Many SMBs don’t have a robust or experienced IT department that can manage a cloud environment properly. Cloud managed services can help your business stay secure, remain without downtime, and optimize your environment without having to make that investment. 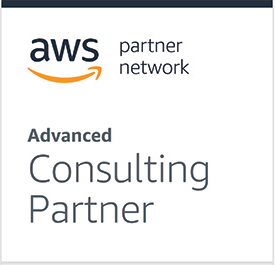 When you engage a cloud managed services provider, you’re getting a true expert in the cloud and other related IT services.  The cloud is powerful and has a plethora of features to use. No matter if you’re all-in on the cloud, have a hybrid, or multi-cloud strategy, without proper management, your cloud environment is susceptible to security threats, data loss, downtime, and performance issues. 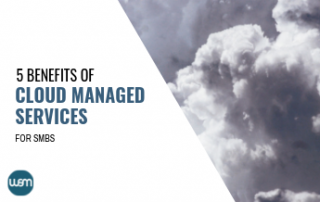 What are cloud managed services and how can they help your organization avoid those ongoing security and performance related issues? You’ve made the decision: you need help managing your IT. In today’s marketplace, many businesses are turning to managed services to help manage their IT. 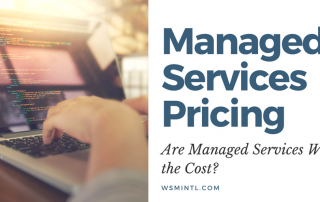 Managed services pricing models vary by provider, but the main question many potential clients have is, are managed services worth the cost? 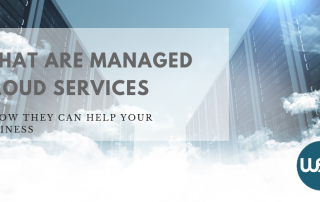 With the increase of cloud adoption and small internet businesses recently, many IT professionals and consultants started calling themselves “managed service providers” and began providing what is now called “managed services” to companies of all sizes. 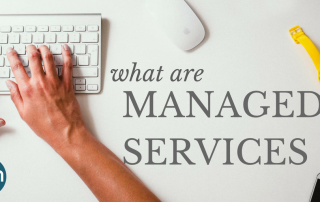 Many business owners and IT managers have found themselves asking, “What are managed services?” so we thought we'd answer. 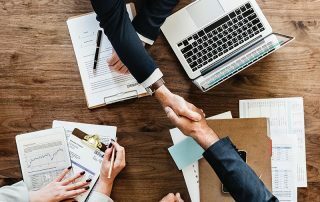 If your business’s IT department is struggling to keep up with business requests while also maintaining infrastructure needs like security, compliance, or other needs to keep your business humming, then maybe it’s time to use a managed services provider to help you round out your bench of expertise.